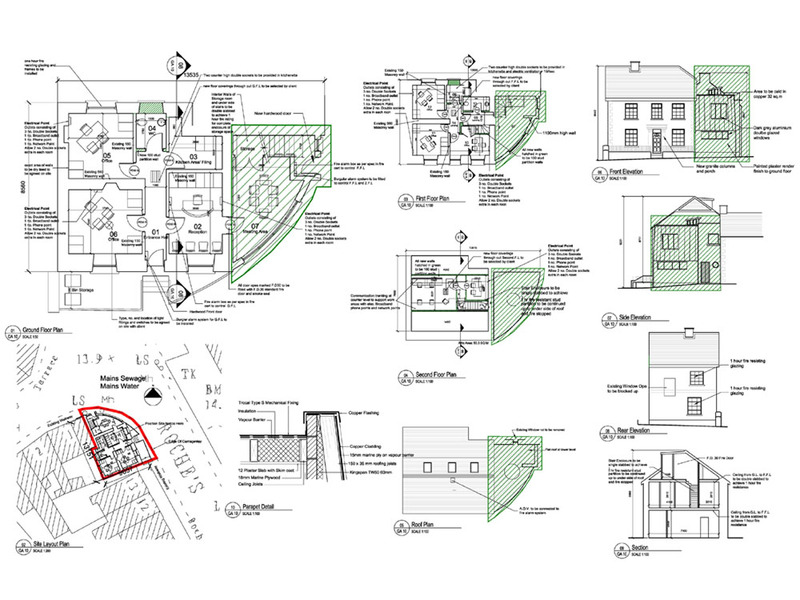 The aim of this project was to design an extension to an existing office building. 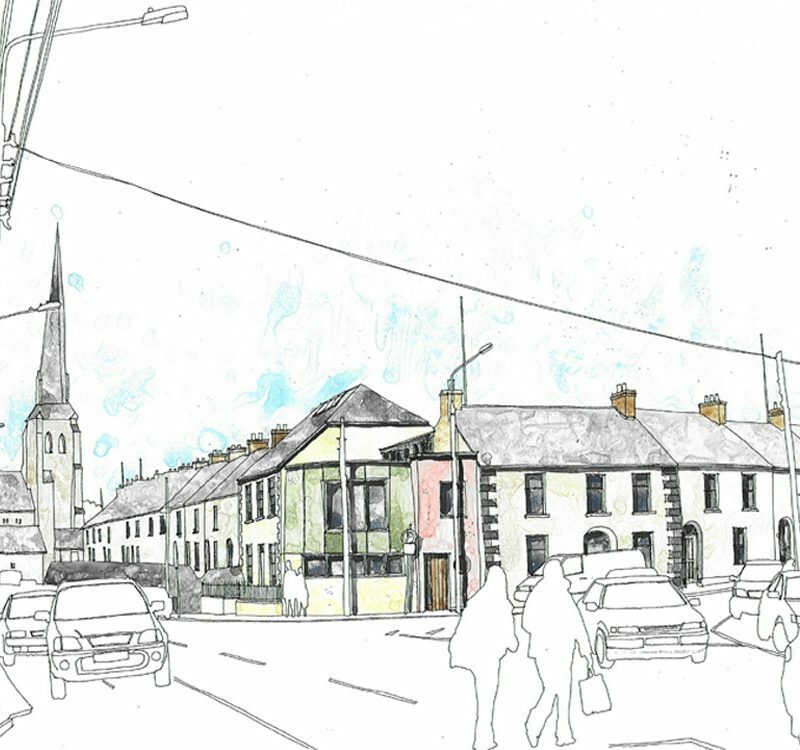 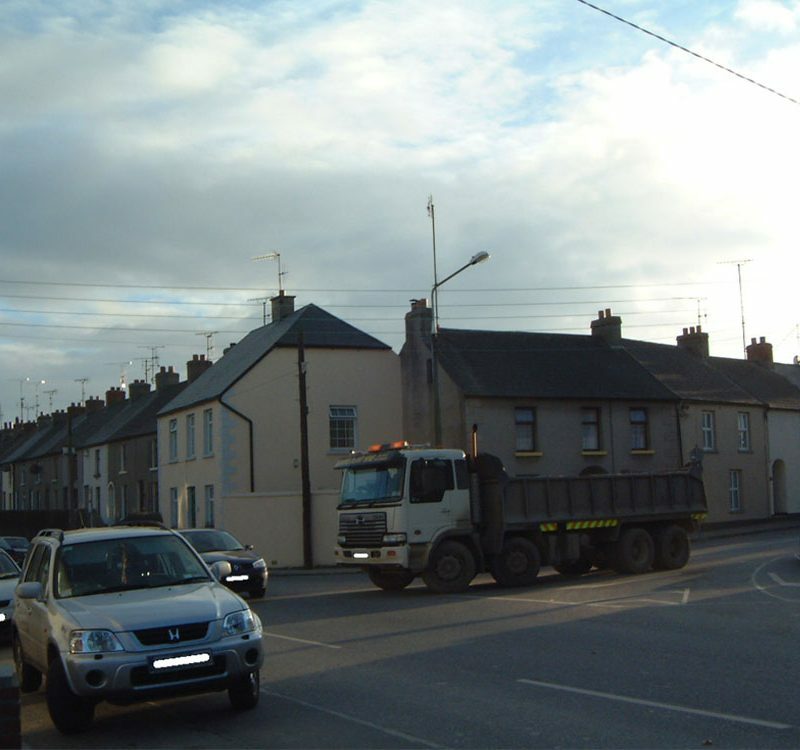 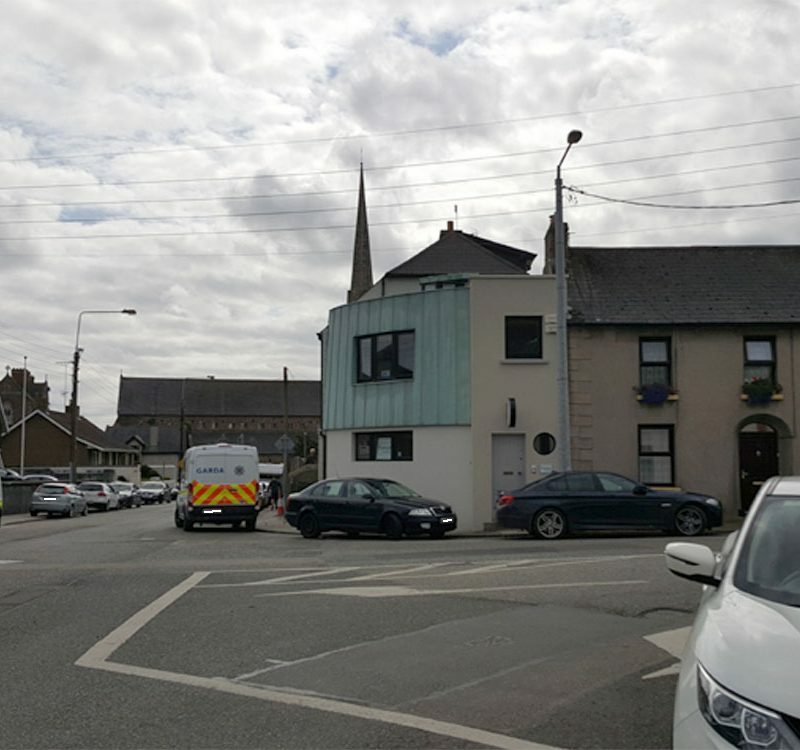 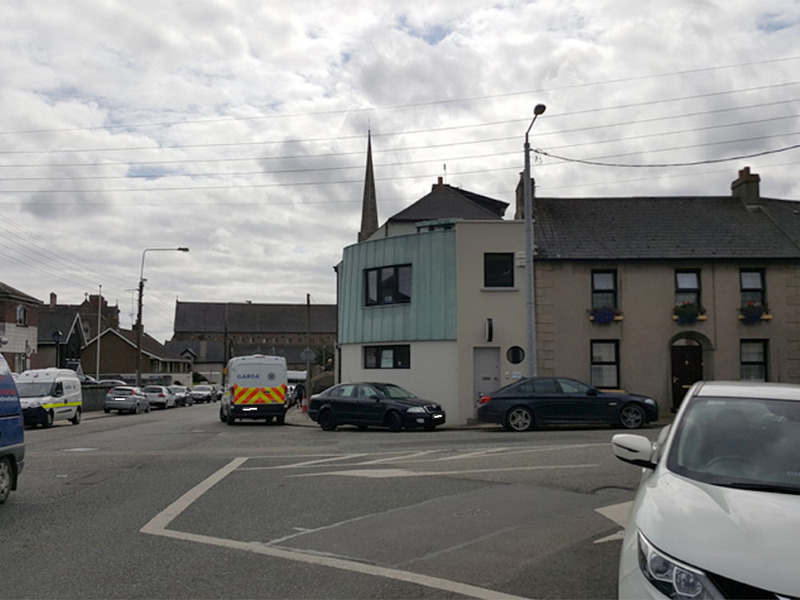 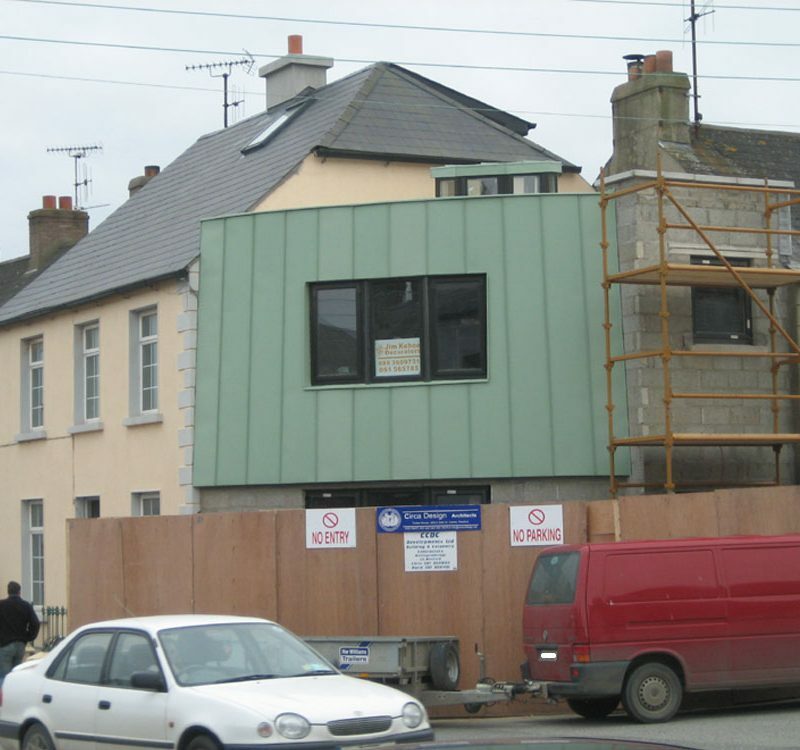 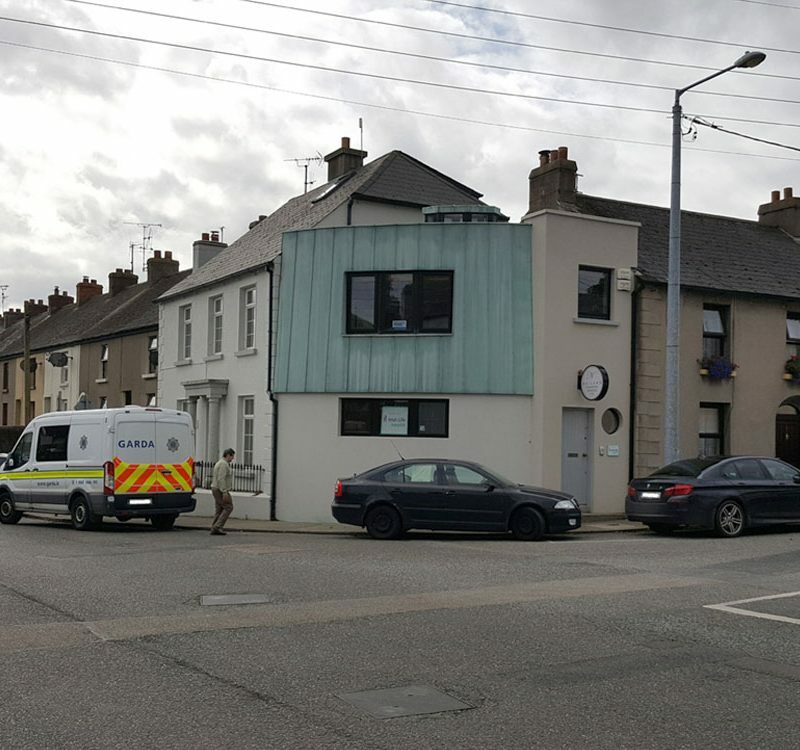 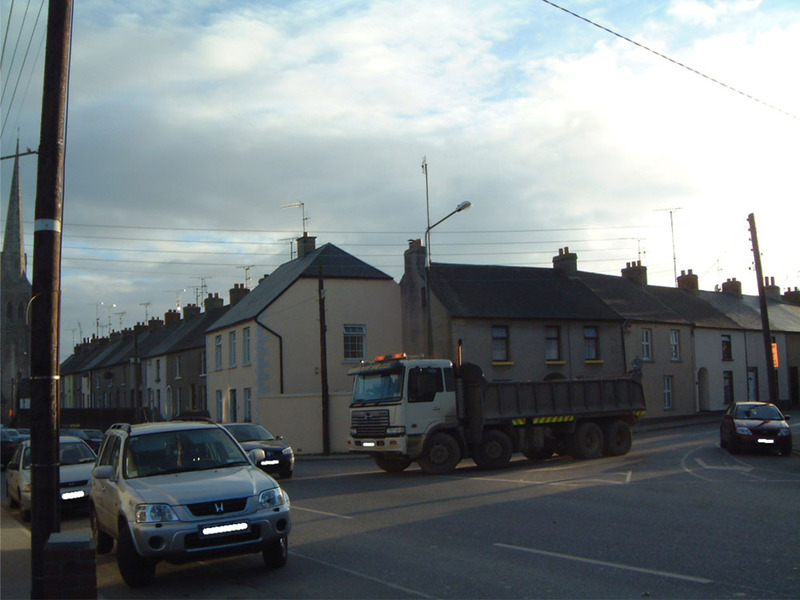 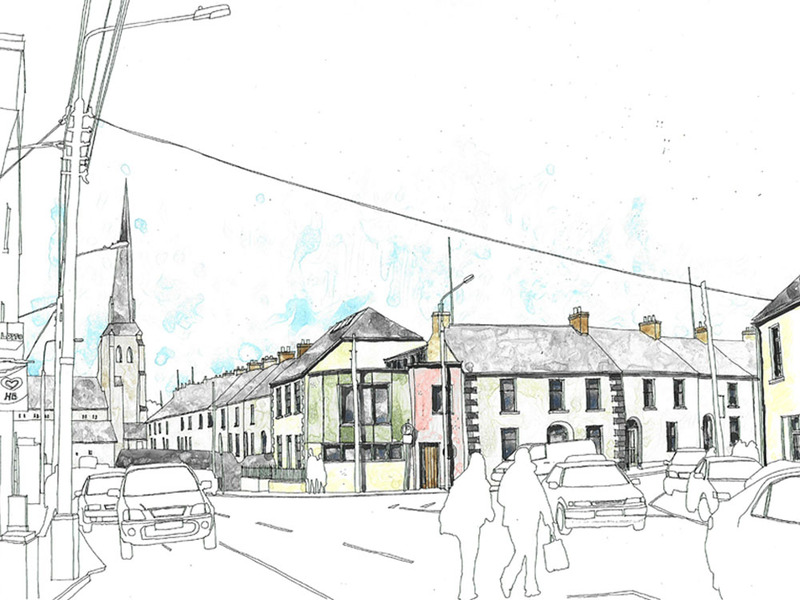 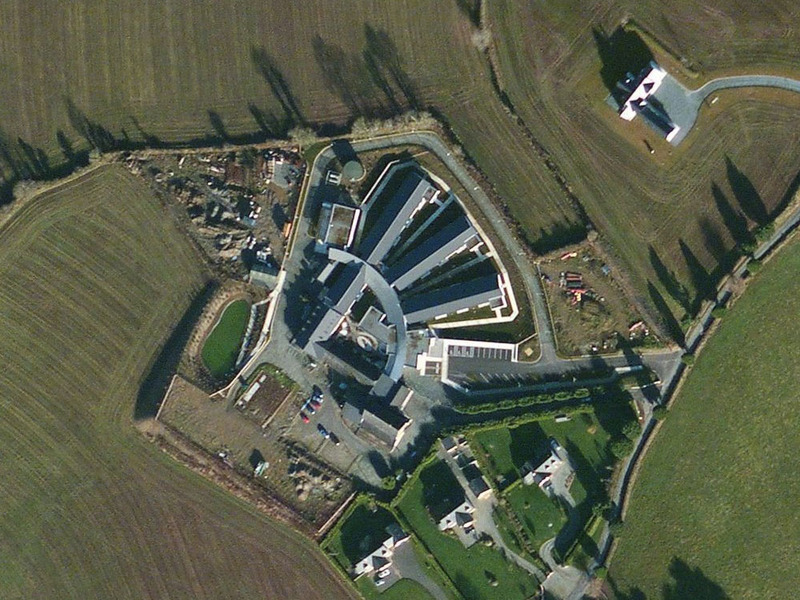 The existing building is located on a corner site in Wexford town with a single storey boundary wall forming the corner. 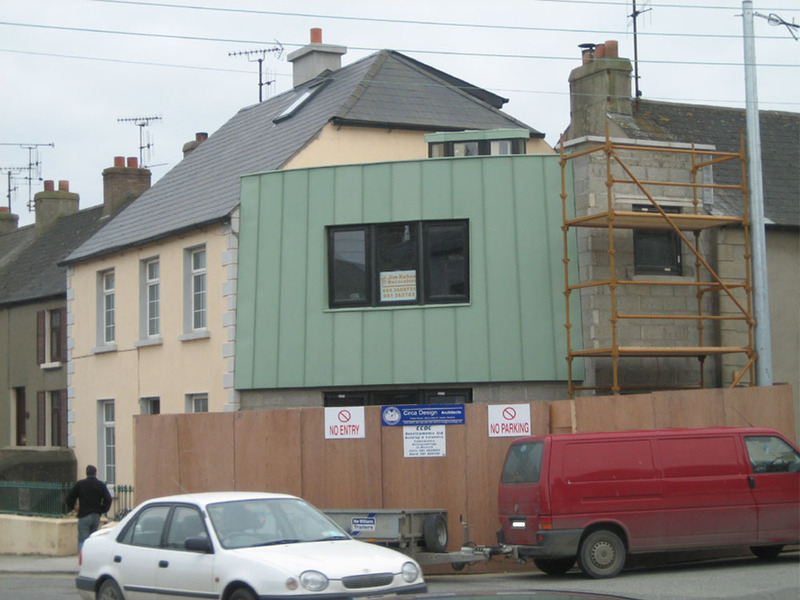 The extension was to house meeting rooms on ground and first floor with separate external access to the extension. 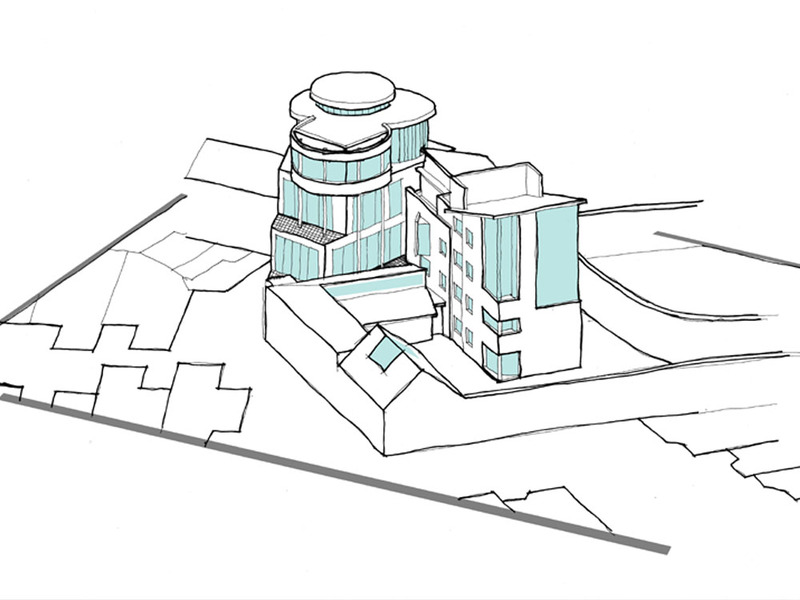 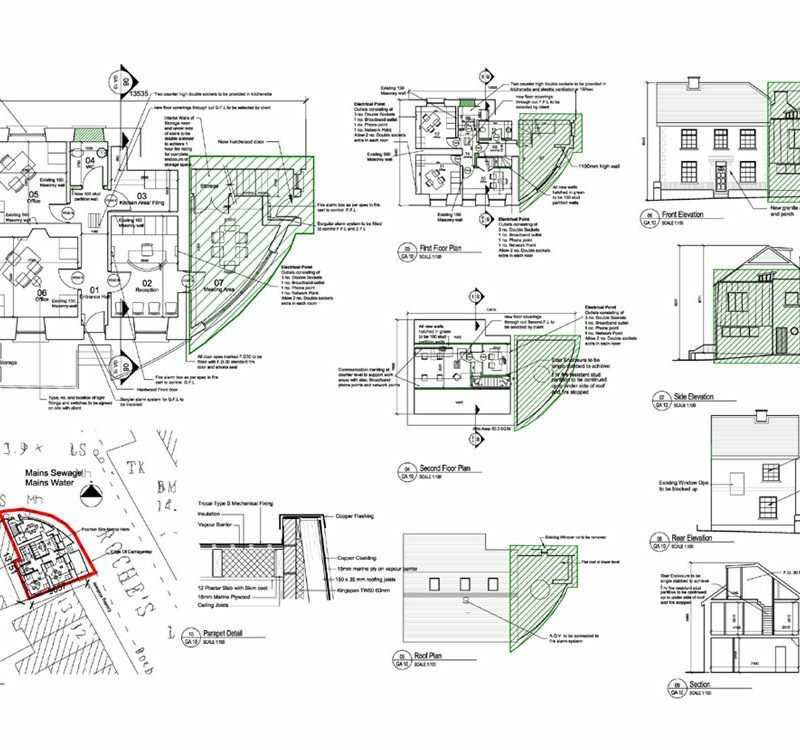 Our proposal involved a curved shape extension to turn the corner with traditional masonry used on ground floor. 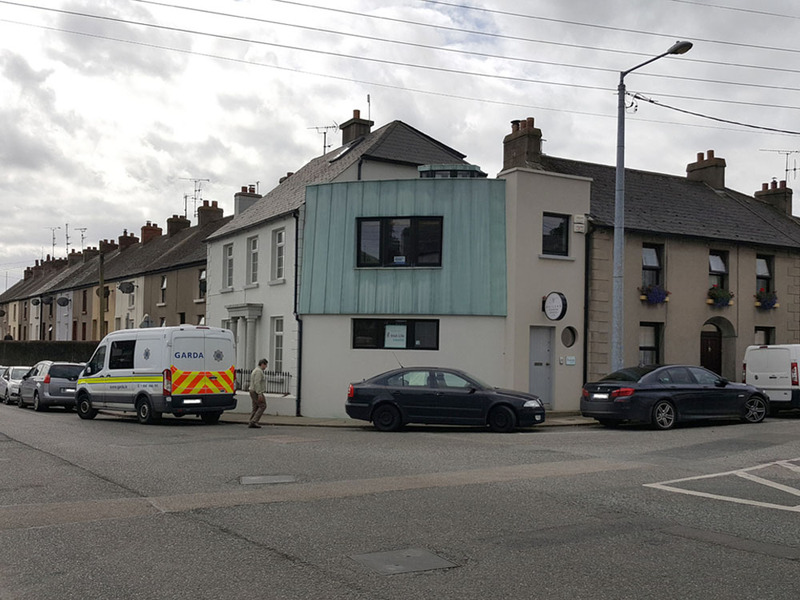 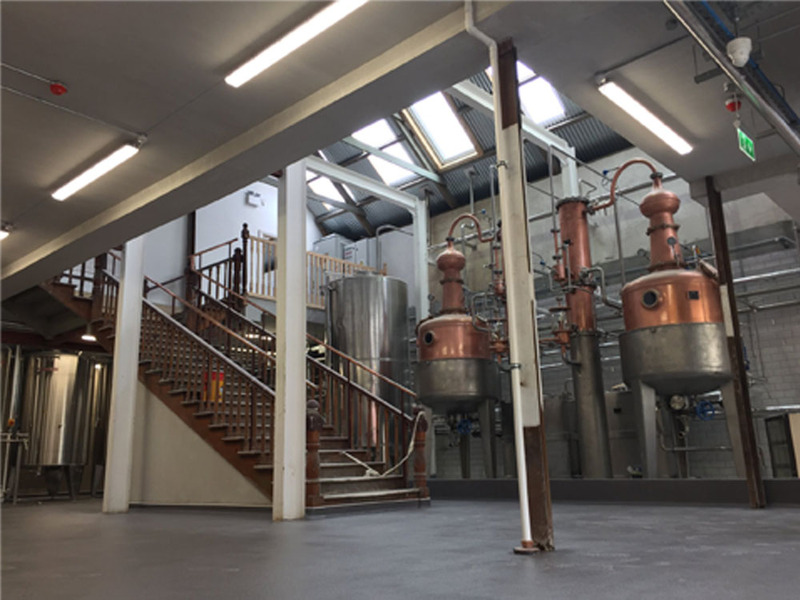 The addition of the copper facade on first floor provides a contemporary twist to the urban environment in a largely traditional part of town.